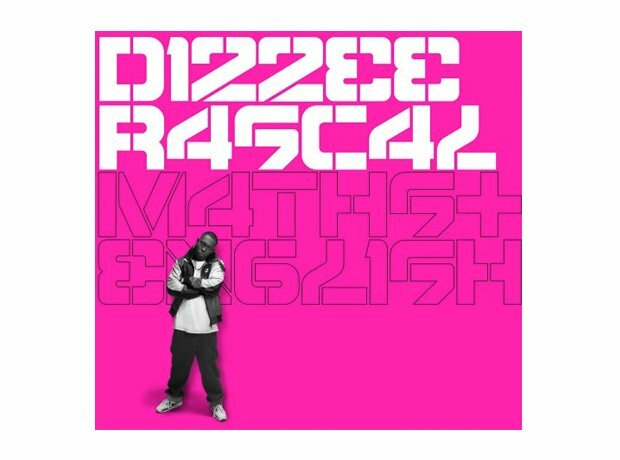 Dizzee Rascal achieved huge success with 'Maths + English'. 18. Dizzee Rascal achieved huge success with 'Maths + English'. Dizzee Rascal's third album 'Maths + English' went gold in 2007 and boosted Grime into the commercial spotlight. However some accused him of abandoning his roots to achieve success.